Finding the right talent is imperative to your business longevity and ultimate success. But natural biases can wreak havoc on the hiring process. All too often, they subconsciously steer an interview process, resulting in the wrong people being placed in mission-critical positions. Equipped with the best analytical tools in the business, our professional talent management services help to rein in human nature and eliminate the guesswork of resumes and interviews, while locating and retaining the top executives for your team. Job Benchmarking: Don’t make the mistake of hiring based exclusively on a job description. Each job comprises myriad key attributes. Using a patented Job Benchmarking process, our professional talent management team compiles a list of key responsibilities, soft skills, values, behaviors, motivators, and more that define your ideal candidate. This allows us to locate top performers who not only have the required skillset, but who are also motivated to excel in their new position. Executive Search & Selection: Recruiting errors cost your firm time, money, and resources that you cannot afford to waste. Our analytics-based assessments pair the right person to the right job utilizing a multitude of data, and help your new employee to put their best foot forward from the moment they are hired. Integration: Unlike traditional headhunters, who cut clients loose after the selection process has ended and the check has cleared, we are with you every step of the way. Our professional talent management team can custom-tailor an integration program based on the new hire’s behaviors, motivators, and more to ensure he or she grows into the responsibilities detailed in your original job benchmark. 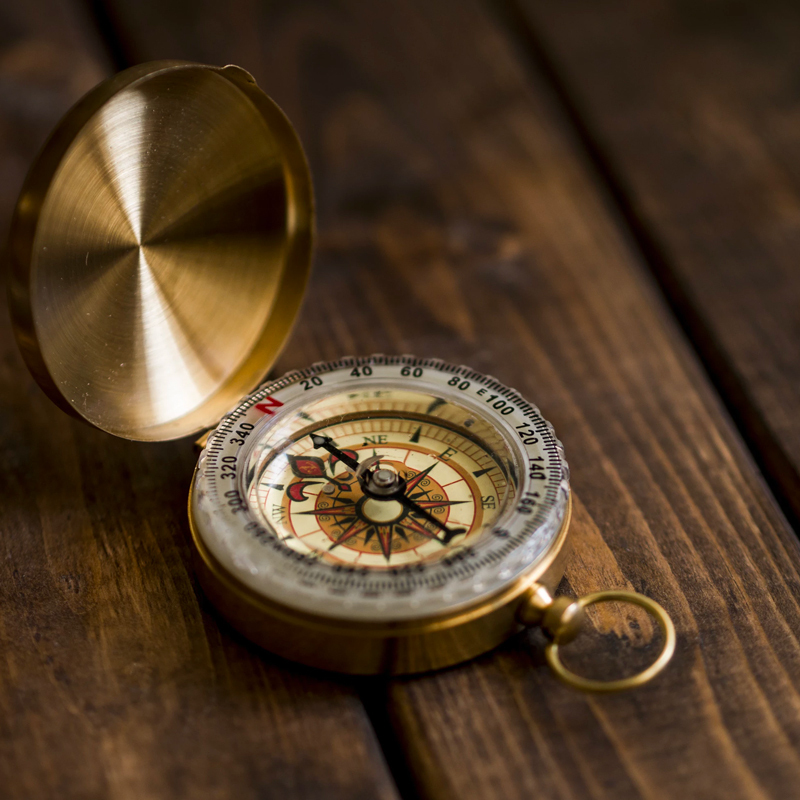 A clear path of development is established and your new hire is empowered to hit the ground running. 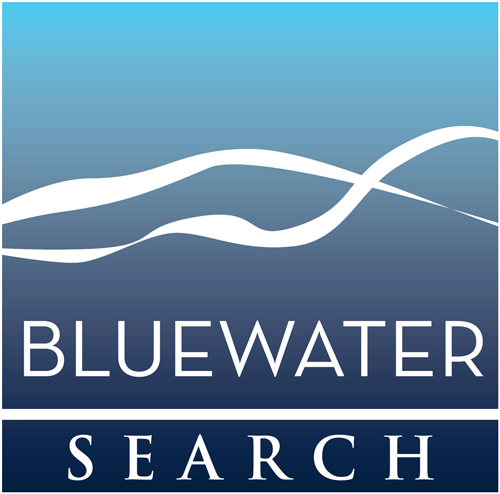 Bluewater’s proven search and selection processes have yielded 65% better results than traditional headhunting tactics.